Sorry registration is now closed. The Geological Society of the Oregon Country invites you to its 83nd Annual Banquet. The Geological Society of the Oregon Country invites you to its 83rd Annual Banquet. 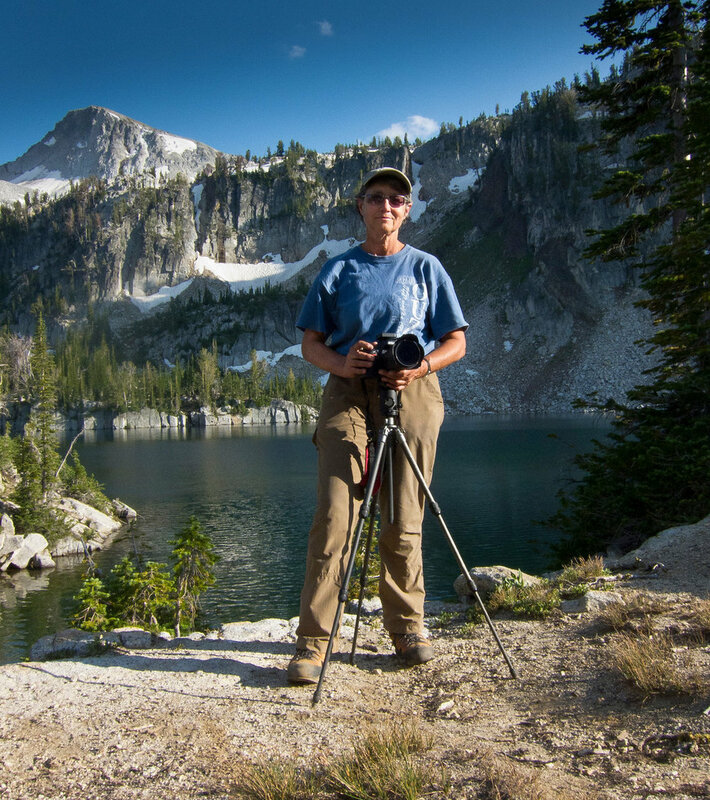 Speaker Ellen Morris Bishop will present “Mountains out of Molehills: A Brief History of The Wallowas.” The Wallowa Mountains are one of Oregon's iconic "Seven Wonders." Glaciated, craggy, and imposing, they attract hikers, hunters, and solace-seekers. They also appeal to geologists, who have devoted much of the past century to figuring out how this strangely-circular range formed. This talk, illustrated by Bishop's photographs, will explore the geology of the Wallowas and nearby ranges, and trace the evolution of ideas about how the varied mountain ranges of northeast Oregon came to be--and how the Wallowas may have a unique history much more like the Sierras than the nearby Basin and Range. The banquet will be held at Ernesto’s Italian Restaurant, 8544 SW Apple Way, Portland, OR, located in a strip mall along the Beaverton-Hillsdale Highway between Raleigh Hills Fred Meyer and Jesuit High School. There is ample free parking, and Beaverton-Hillsdale Hwy is served by TriMet bus route 54. Doors to the banquet room open at 1:00 p.m. Buffet Luncheon at 1:30 p.m. Program will begin at 2:45 p.m.
• Wine and beer are available for purchase. Ernesto's will make up a meatless, dairy free or gluten free plate with advance notice (about 5 days prior). Please contact Dawn if you have special dietary requirements. (503) 367-7708.